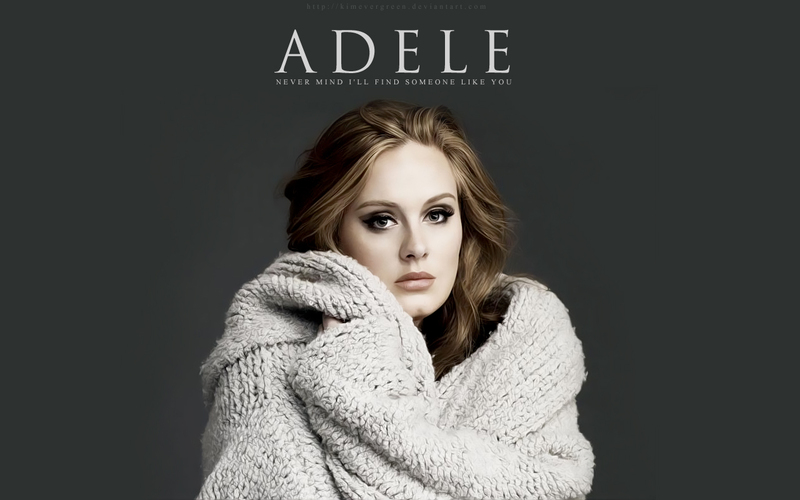 Adele. . HD Wallpaper and background images in the Adele club tagged: adele laurie blue adkins pop artist singer english songwriter wallpaper.